I started my Candida cleanse on the 3rd. So far, so good. I definitely had a couple days of feeling fairly “detox-y” but it’s not bad. Like I said in my video last week, I’m really not focusing on the “seek & destroy” method that a lot of cleanses promote. I’m not using antifungals or anything designed to “kill” the Candida. I’m mostly working to make my body an environment that’s not friendly to an overgrowth. Next week I will start some special enzymes called Candisol. They promote no die-off and are supposed to be a gentle way to help remove the Candida. In a couple weeks I’ll do a Facebook video and a post for you about my cleanse and why a Candida cleanse was indicated & important for me. I’ve been following some of the GAPS principles of cooking things in stock whenever possible, I’m also following the GAPS method for reintroducing foods. I started my cleanse with a couple days of a liquid-only diet of bone broth with veggies cooked in them & strained out. This helped give my gut a rest and didn’t give the Candida sweets or starches to eat. I think if you asked 10 different practitioners what the ‘best” approach and diet was for Candida you’d get 10 different answers. I’m listening to the suggestion of my practitioners, for the most part it’s not vastly different diet than what I was following when I eliminated FODMAPS. For the Candida I’m doing low fructose fruit a couple days a week, eliminating starchy foods for a couple weeks (this is the hardest for me so far… I eat sweet potato or parsnip almost every day), fermented raw cow milk (I cannot wait until our goat milk comes back again!) and eating raw garlic and lots of bone broth. Here are my meals from last week. I hope they give you inspiration! This is a family favorite. I toss some chicken broth in the crockpot with chunks of raw butternut squash, garlic & ginger (and usually a bit of turmeric but don’t tell my kid who thinks he doesn’t like turmeric!) let it cook most of the day, blend w/ the immersion blender & then toss in some leftover chicken (or any other meat). I also add about 1t of raw yogurt. This time I made it from all pumpkin and left out the sweetener- it was really yummy! Added a tiny bit of raw yogurt to this as well. I am going to cut most pork during the cleanse but I was a day off of grocery shopping and it was all I had that I could eat! This was our favorite meal that we’ve had in a while. I almost couldn’t believe I made it. I used lamb bone broth and cooked some red chard in it, pureed the heck out of it and then added in cooked ground beef and topped it with green onion. So good! I made a batch of beef broth in the crockpot, strained out the bones & left in the meat and then added in chopped broccoli for the last few hours. I also added a generous amount of pink salt. My kid gobbled it up. I made chicken bone broth & removed the bones & added in raw chopped butternut squash, ground ginger, ground turmeric, Celtic sea salt, chopped garlic, green onions and shredded leftover chicken and left it on low for about 5 hours. It was incredible & super gentle & nourishing for my system. 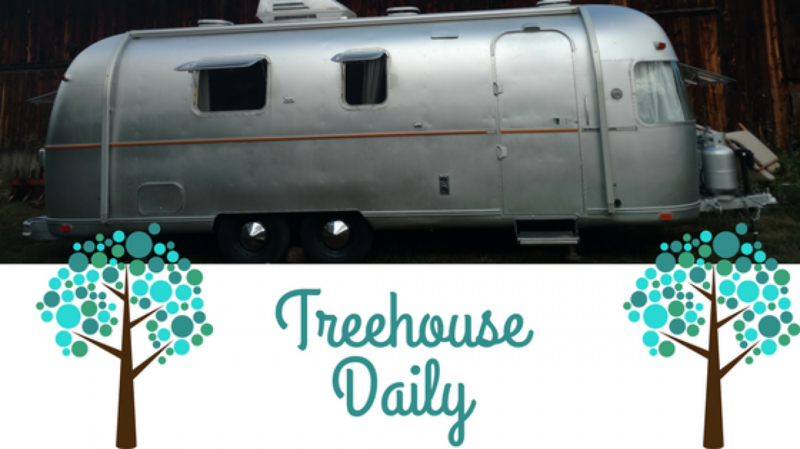 Next postAirstream construction update- Demo Days!